The first one was easy. 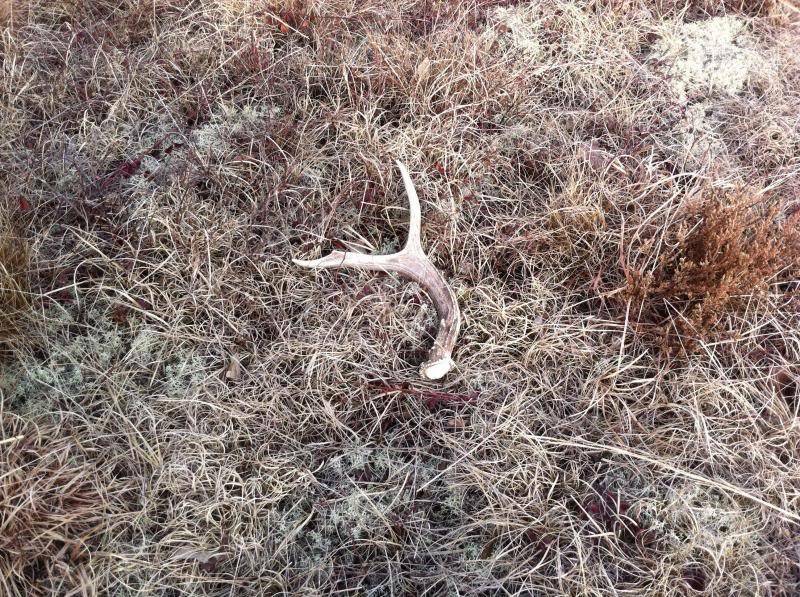 Found it 10 min out of the truck looking. It's an old one, though. At least 3 years old but a shed is a shed, right? The second one took 2 hours and 3 miles of walking but it was worth it I think. A fresh 2 point with the wax ring still on it. Have you been walking past that old one the last couple of years? Walking 3 miles is always better than setting on the couch, drinking beer, and watching tv like most americans! I quit drinking 6 years ago. Shed hunting and trail cameras takes up the time drinking did. 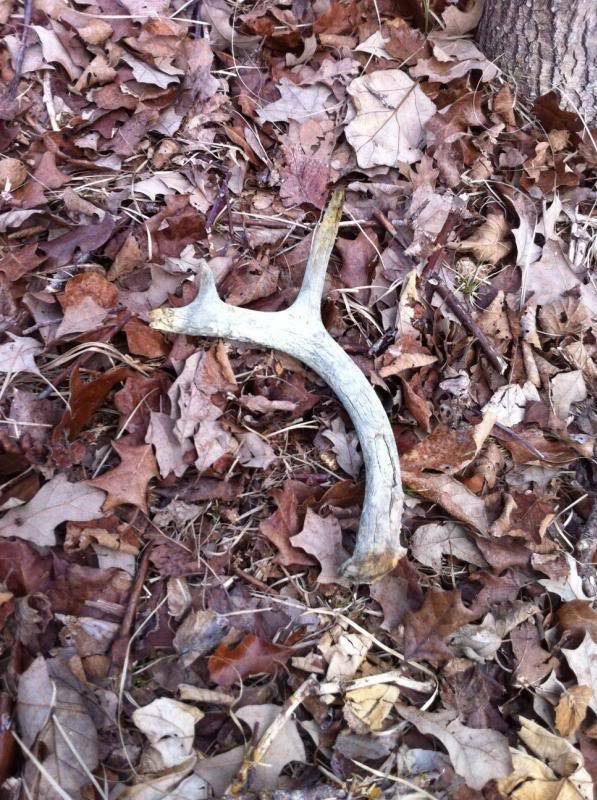 Lol and some good looking sheds !! I can't wait to get out and look for some more myself !! I had forgotten how much fun they are to find!!!! Thats a Big 2 point rack! We do not have those kinds of antlers around here !! There eaither Big or they are small! Usually they are not big 2 pointers!